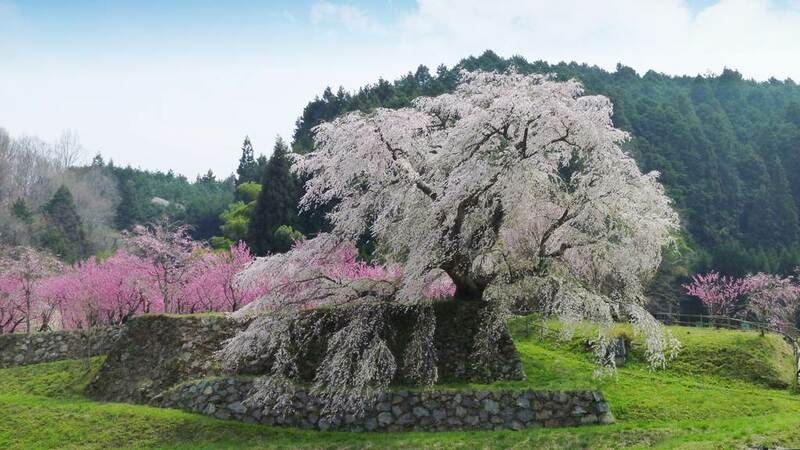 We help you to find something very impressive in the Kyoto area without the crowds. 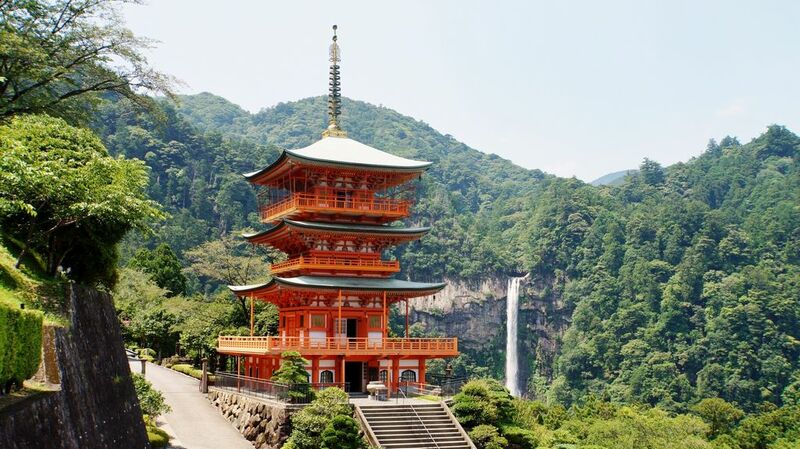 Enjoy a quieter Kyoto! 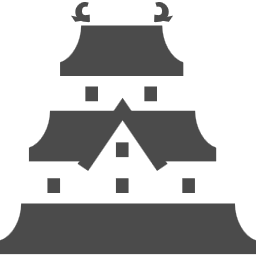 A list of Shinto shrines and Buddhist temples in the Kansai area, you might want to visit. 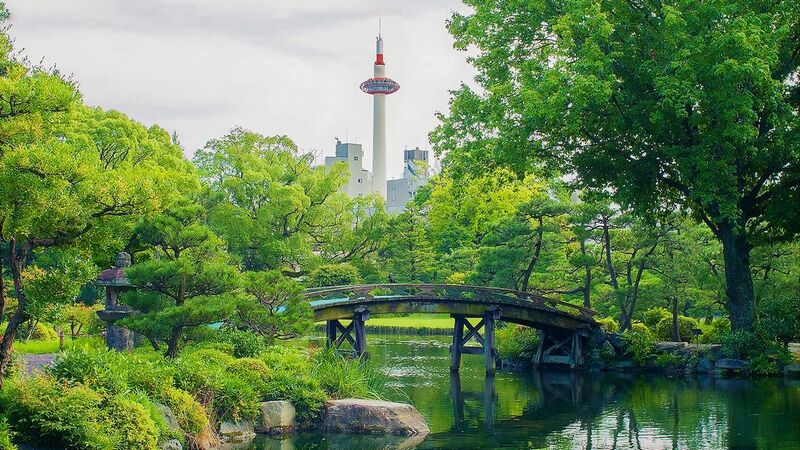 A traditional strolling style Japanese garden, hidden behind large walls in the urban Kyoto area is located just 12-minute from Kyoto station. 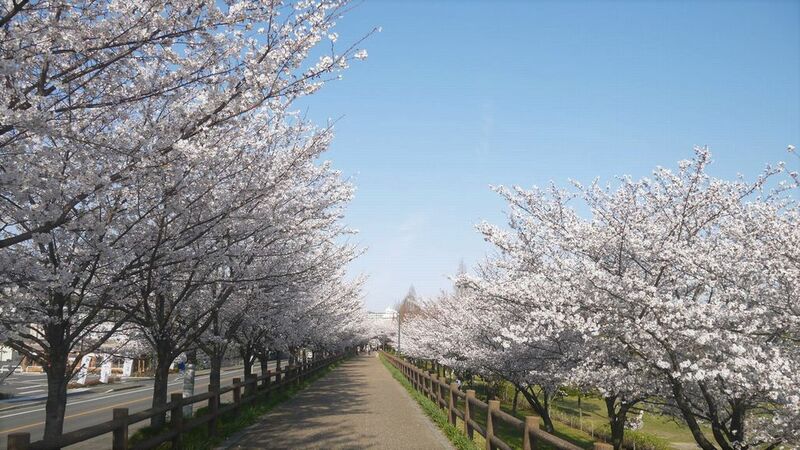 Uchiage-gawa Chisui Ryokuchi Park, a greenery park with a flood control pond is located in Neyagawa city of Osaka, to offer a stunning sight of cherry blossom. 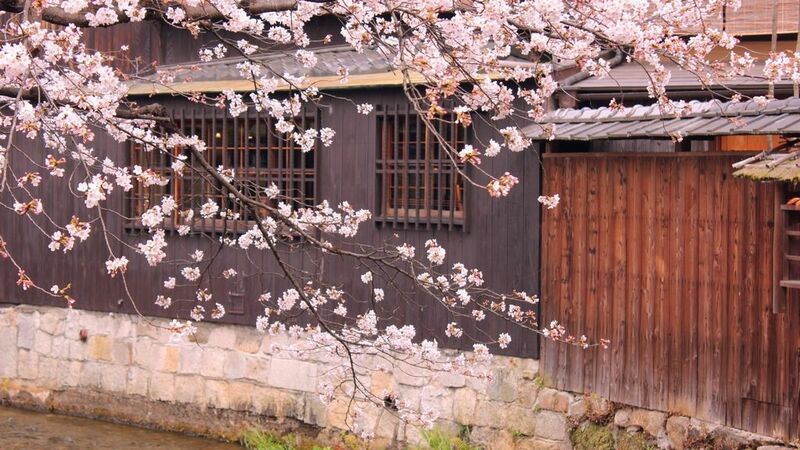 Gion Shirakawa dori「祇園白川通」 is as well-known as Hanami Koji dori「花見小路通」in Gion district, and beautiful street along the Shirakawa river in Kyoto. Ippon-bashi or Gyoja-bashi bridge, a 66 cm wide stone bridge with weeping willow trees on the both side of Shirakawa stream is located near Chion-in Temple. 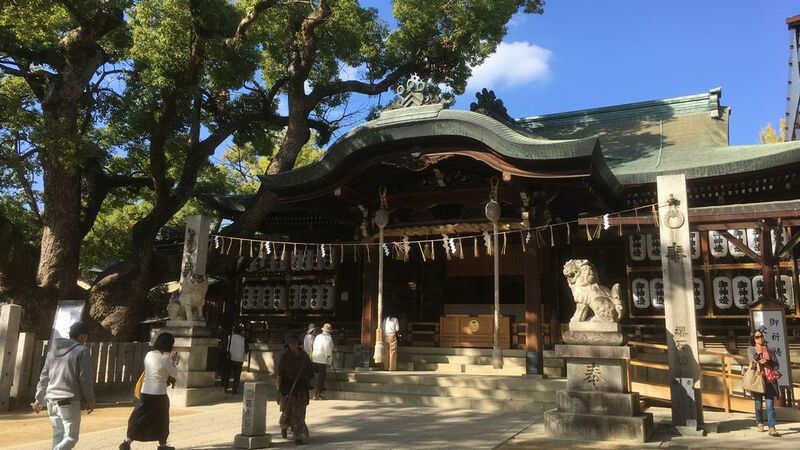 Mikane Jinja Shrine, a deity of gold in Kyoto attracts people wishing for economic fortune, located near Nijo Castle. 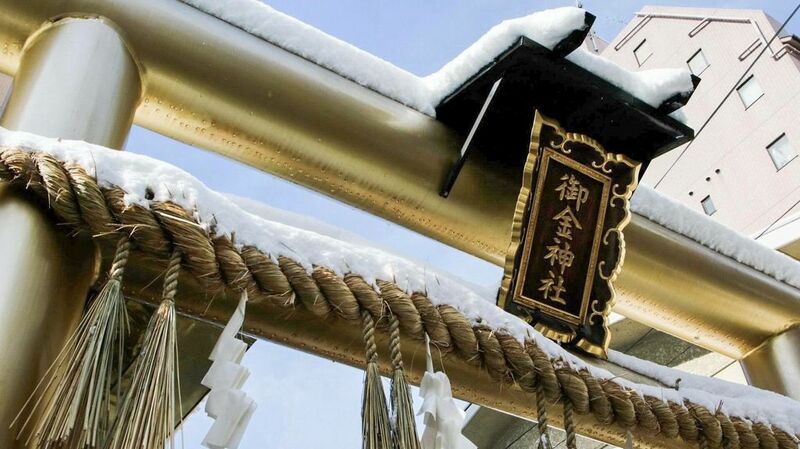 A shining golden trii gate welcomes you. 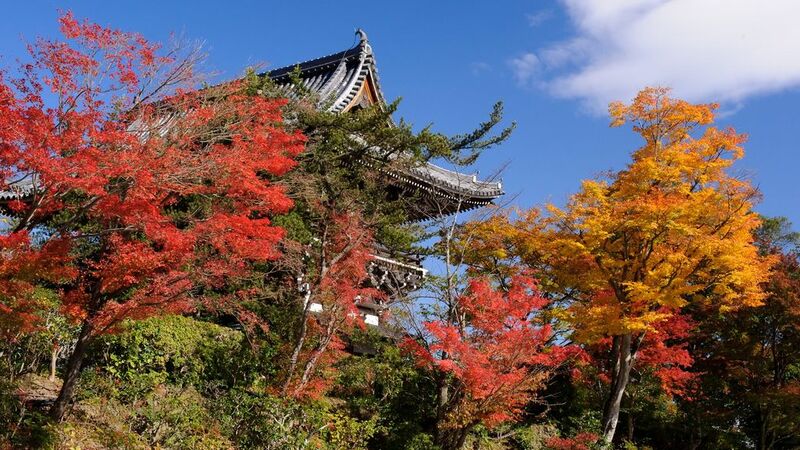 Yoshimine-dera is a hidden mountain side temple with various flowers located in Kyoto’s western mountains. 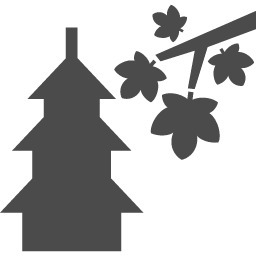 Visitors can enjoy cherry blossom, hydrangeas and autumn color. 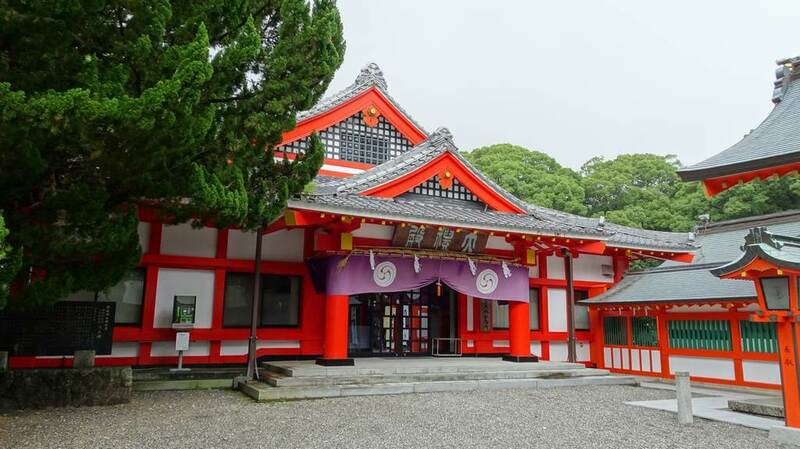 Ishikiri-Tsurugiya Shrine, well known as Ishikiri-san in Osaka is a very popular shrine since ancient times as the home of a deity who cures tumors and boils. 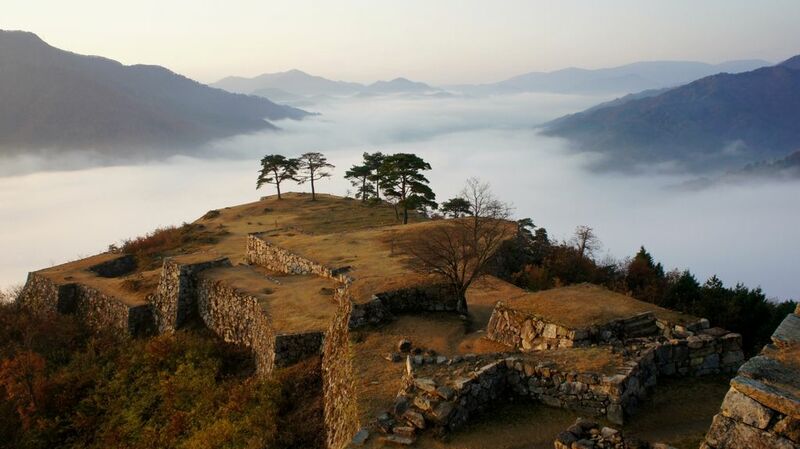 Takeda Castle, a stunning set of castle ruins located in the mountains of Hyogo is often called as the Castle floating in the sky or the Machu Picchu of Japan”.